... is a professional time-lapse photographer based in Oslo, Norway where he works for VJUS. 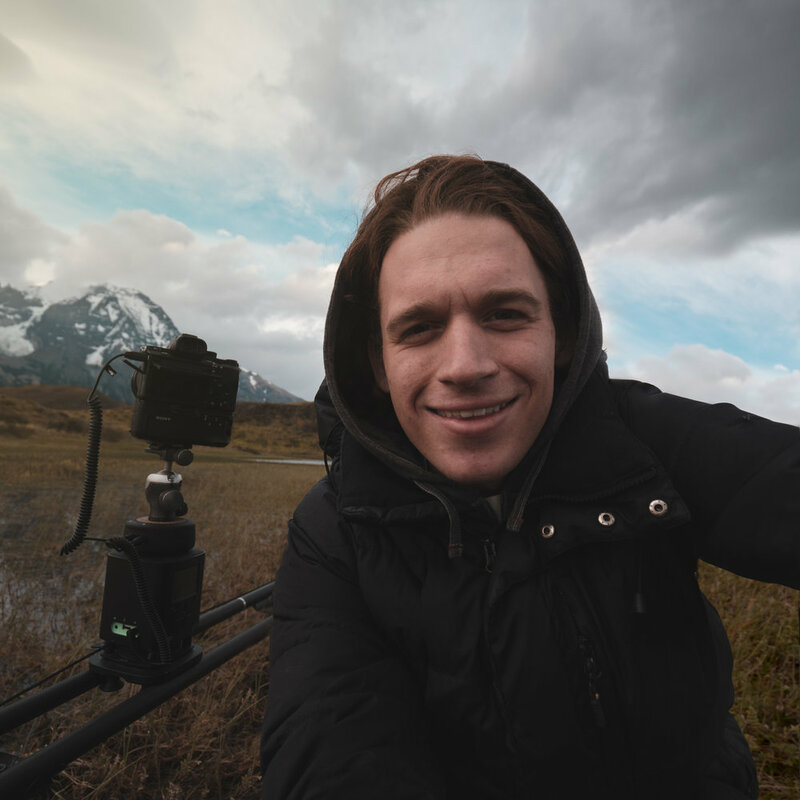 He graduated from University of Essex with a degree in BSc Business Management in 2015, and took a big step into the world of time-lapse photography in 2014 with his viral success «NORWAY - A Time-Lapse Adventure». During 2016, Morten travelled through Norway yet again to create «SEASONS of NORWAY - A Time-Lapse Adventure in 8K». At the moment, he is traveling South America, creating his biggest project yet «South America - A Time-Lapse Adventure».